We were surrounded by skyscrapers. But yet we were in a red barn, climbing up into a John Deere tractor and learning about pigs. Just what were we doing? We were in the farm area at Lincoln Park Zoo for Pork-a-pa-zoo-la! 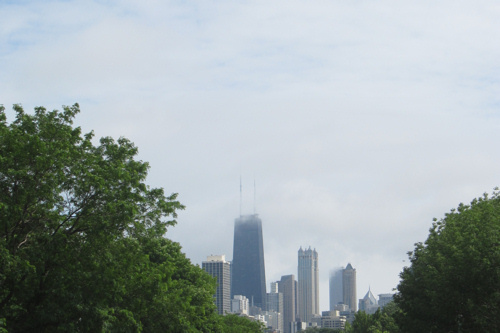 We live (theoretically) about 20 minutes away from Chicago, yet we rarely go downtown. It requires some planning and strategy to go downtown, which mostly about transportation, traffic, and the cost of parking. We didn’t plan wisely this time around, so we spent $36 on just four hours of parking in the zoo lot. Fortunately for us, Lincoln Park Zoo is still a free zoo, and so we hope some of our parking fee goes toward the zoo itself! In a green tractor with piggy ears! Emmy and Lily playing with soybeans. Guess who? Pay attention to what Emmy is eating! 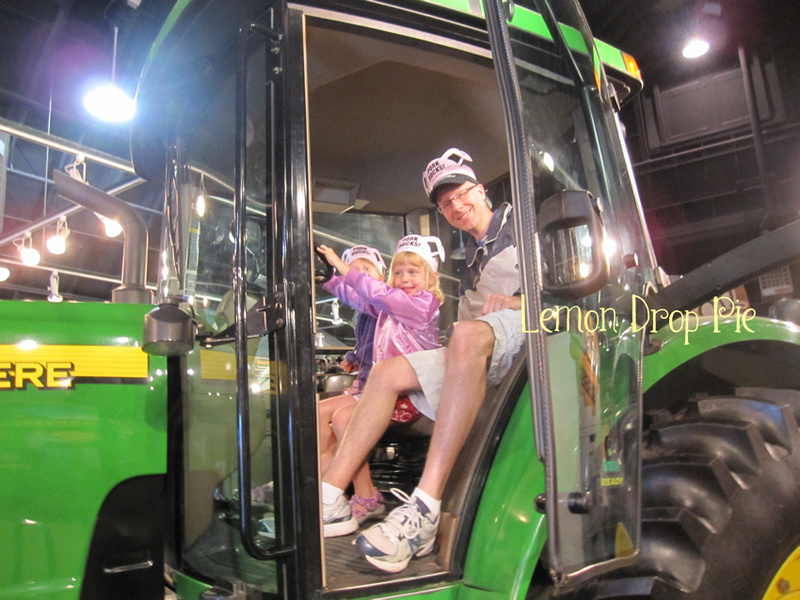 The farm exhibit at Lincoln Park Zoo is a permanent exhibit; but some of the activities were there just for the day. After we completed all our farm tasks, we went to visit other animals at the zoo. One of the animals kept eluding us; we went to his cage three times and just kept missing him. Lily insisted on going back one more time before we left to try again…and finally we saw the tiger! Sounds like you had a great time! Chicago is on my list of places to visit someday. I love that you are a recognized celebrity Ginny! It looks like you had an amazing time together! I would of loved to go there. What a fun family you have Ginny! I'm jealous. 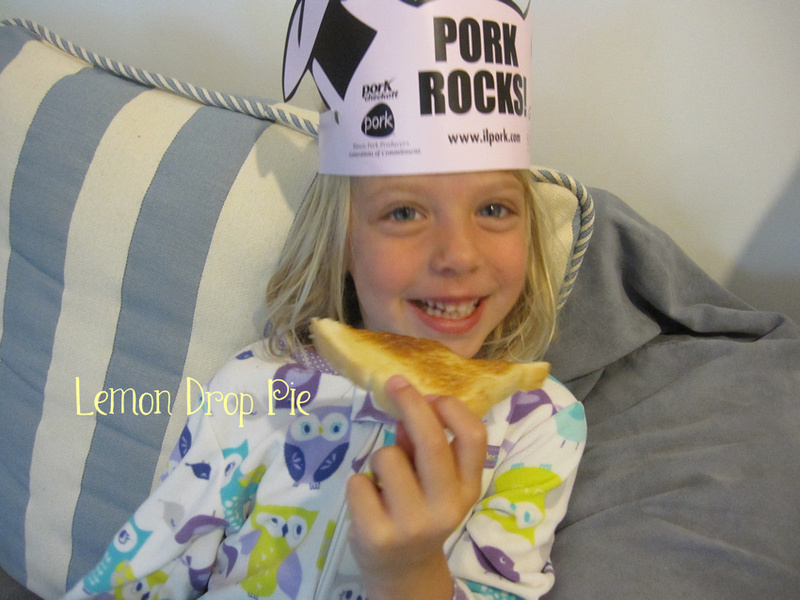 I want Pork-a-pa-zoo-la in my life! We're about an hour away from Pittsburgh and we rarely ever go there. We've been meaning to take a trip to the Aviary. I recently visited the Lincoln Park Zoo in Chicago, and my family loved it. 🙂 We hadn't been there since I was a kid…we usually go to the Brookfield Zoo. But I was super impressed, and I'm looking forward to another visit someday. Thanks for sharing! What a fun day! It's almost always worth the effort to go into the city. You are a celebrity! You are known in Norway! Looks like lots of fun! 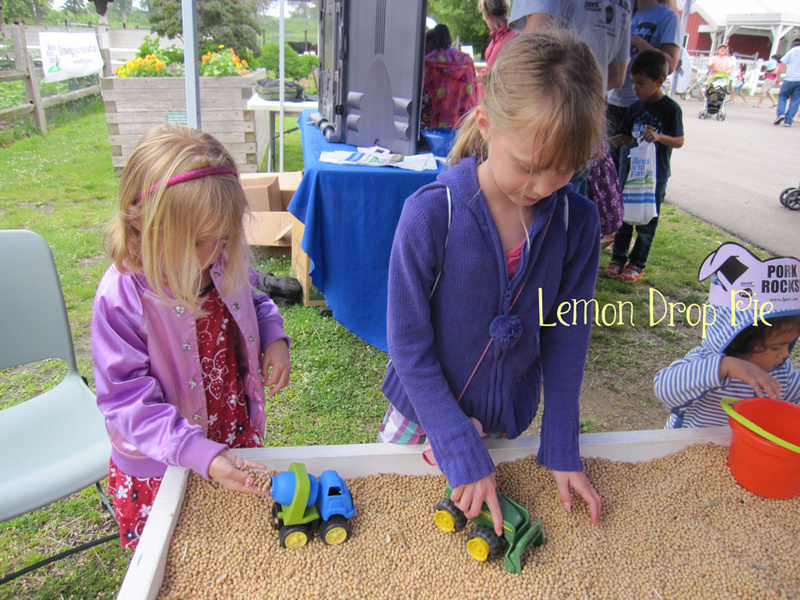 I love the sensory table with soy beans and tractors!